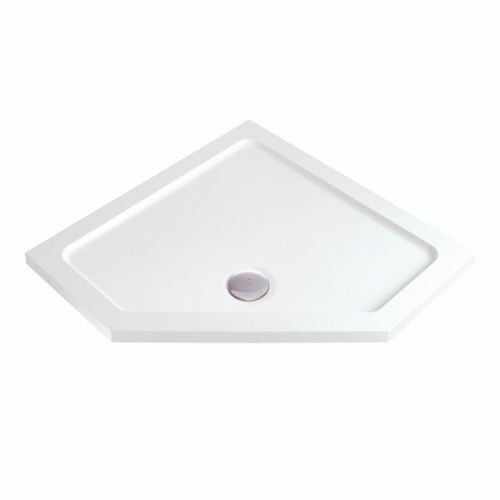 Superb quality low profile pentangle shower tray from MX complete with a 90mm waste. 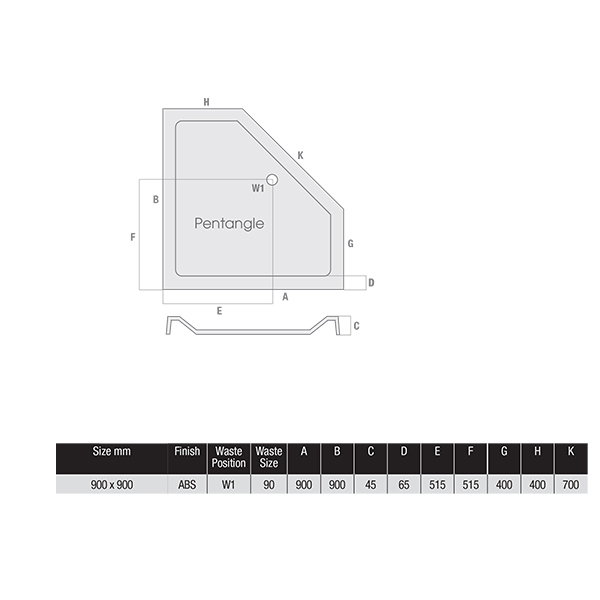 This pentangle design has an overall foot print of 900x900mm with a 40mm depth. 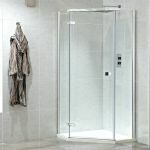 The tray perfectly fits the new Idyllic Neo hinged door pentangle enclosure from Phoenix as well as other models on the market. As with all stone resin trays it is tough and durable and easy to fit.